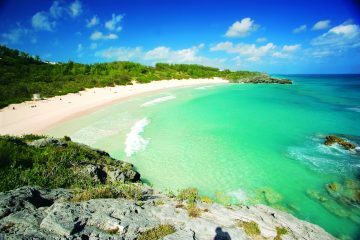 Famous for the mysterious Bermuda Triangle and an array of over 300 fascinating shipwrecks, Bermuda is also a glorious place for those of us who love hiking. While it may not offer soaring mountains, it does offer a kind of beauty that you’ll struggle to find anywhere else in the world. 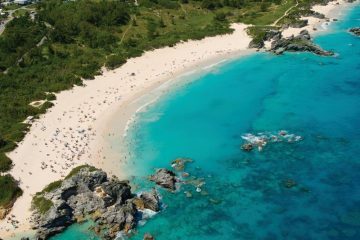 From pristine pink sands, hidden caves, coves and spectacular nature reserves, Bermuda is a diverse destination which offers incredible sights paired with delightful weather all-year round. 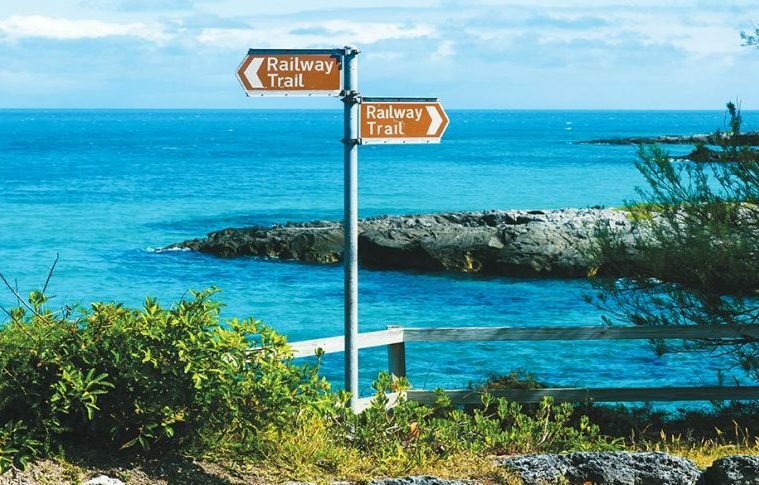 Without a doubt, the best way to explore the island’s exceptional charm is to take to the Bermuda Railway Trail with your trusty walking shoes. Spanning the island from end to end, this 18-mile historic path will wow you with its spectacular sights, breath-taking views and hidden natural wonders. Originally, the trail was home to Bermuda’s only train line, which was one of the only means of transport for the island’s inhabitants, as cars were banned by the government for many, many years. The train line operated from 1931 but unfortunately, due to disrepair and a lack of funding, it was closed in 1948. However, in 1964 the trail was transformed into a stunning walking and cycling trail made accessible for all of its people and visitors to enjoy. The trail is divided into nine sections, which range from one to just under four miles each, you can start from either end and skip sections if you wish. In fact, the trail is divided and sign posted so well, that you can pick and choose exactly which parts you’d like to walk or cycle. One of the most fantastic things about the trail is the extraordinary things you’ll stumble across as you meander along its winding paths. 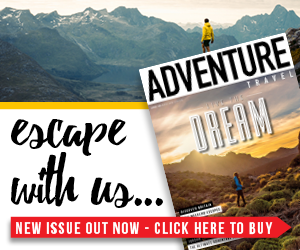 Secluded beaches and coves, staggering ocean viewpoints, historic bridges, luscious plant life, and interesting caves are among the wonders that await you. Let’s just say, you definitely won’t want to forget your camera! 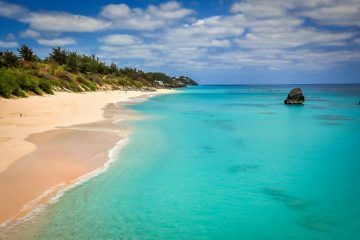 >>> 10 photos to prove why Bermuda should be on your bucket list. 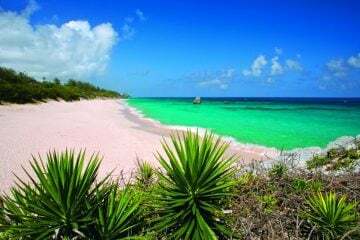 To find out more about this trail or for more information about the incredible activities available on the island, head over to the Bermuda website. 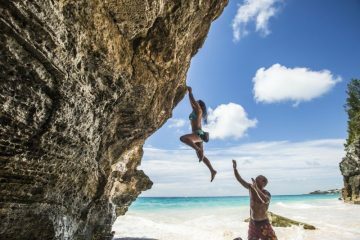 >>> Check out the Adventure Travel guide to Bermuda.